Venko01493 850622work Industry - EnergyVenko have a base in Great Yarmouth, they provide a full package of fabric maintenance services throughout the life cycle of assets, both offshore and onshore. Their offshore division delivers fabric maintenance services on oil & gas production platforms, windfarms and a wide variety of other offshore facilities. 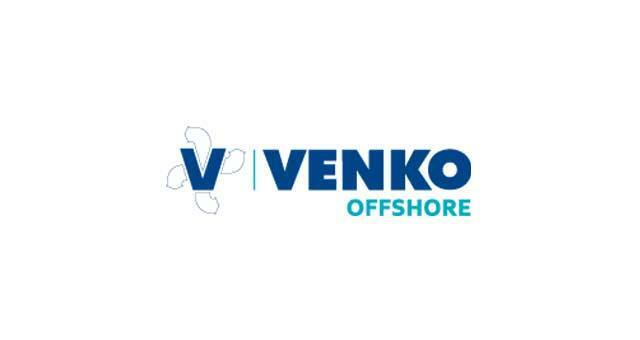 Venko have a base in Great Yarmouth, they provide a full package of fabric maintenance services throughout the life cycle of assets, both offshore and onshore. Their offshore division delivers fabric maintenance services on oil & gas production platforms, windfarms and a wide variety of other offshore facilities. From the A47 take the A1243 Pasteur Road into Great Yarmouth turning right onto South Quay. Continue along the A1243 to Southgates Road, turn left onto Main Cross Road. 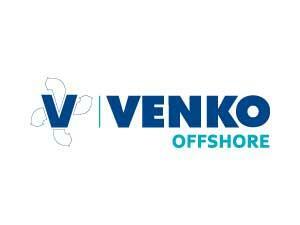 At the end of Main Cross Road turn right onto South Beach Parade where Venko Offshore are based in Vanguard House.